Simply set your destination & departure date and enjoy all the features. Countdown till your holiday and keep an eye on the weather. Search through thousands of tours & activities and book them in advance. Share a picture of your holiday countdown with your friends. Write your tasks, packing list & set reminders to complete them in time. Find plane tickets and cool places to stay on your long-awaited holiday. 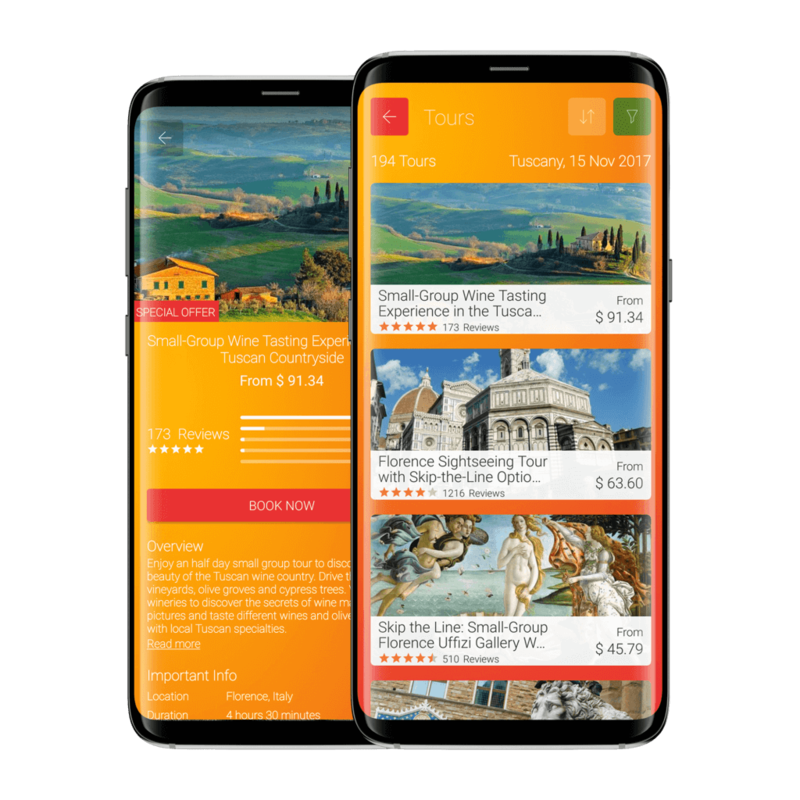 App news, travel tips and cool places & things to do worldwide. 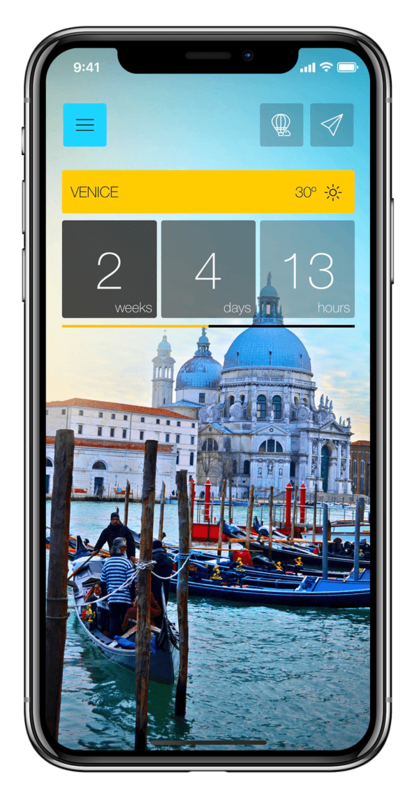 “Ready Set Holiday!” is your stylish travel app. 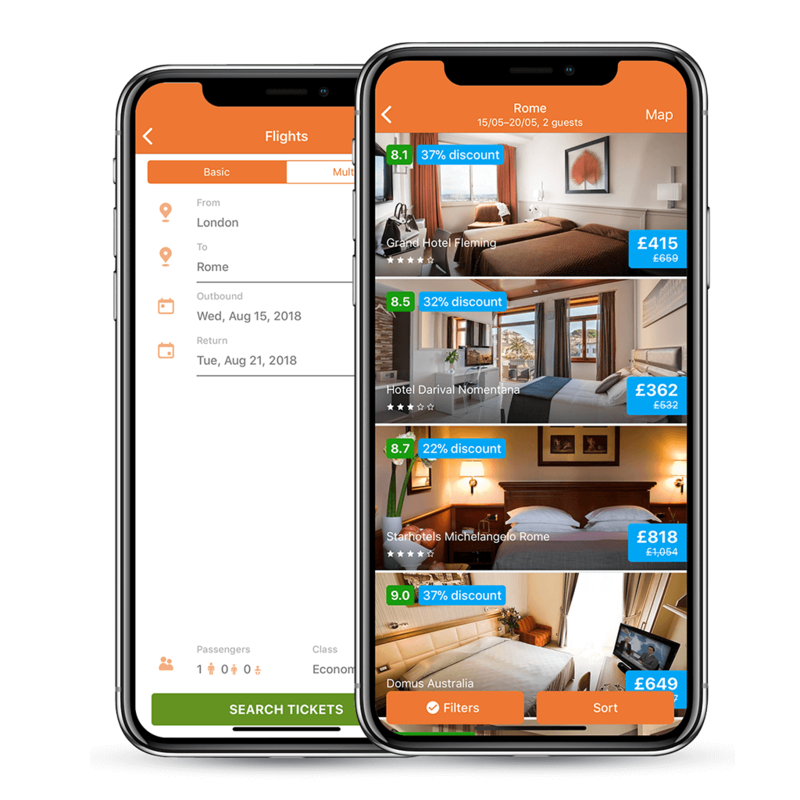 The app gathers all the features you need to plan your long-awaited trip and it keeps you excited about it. A relaxing trip boosts happiness on the long term. Book shore excursions, private tours or wellness activities to unwind completely from your everyday routine. If you are looking for adventure, then you can choose from outdoor trips, sky-high experiences or extreme activities. Find excursions in over 193 countries. Find flight offers and book your tickets in time for your trip. Get deals from several airline companies. Filter your result to find the best option. Do you want to stay at the closest hotel to the beach? Or in one with a spa? Find the accommodation you need. Search by amenities, distance, ratings and more. Looking for things to do or places to explore next? Get inspiration, travel tips and news right in your inbox. We love hearing from you, guys. Ask us questions, send us feedback, impressions or just say hi.